Visit Perdido Key and find out why it's been dubbed Florida's best-kept secret when you stay in one of our beachfront or riverside rentals at Needle Rush Point! 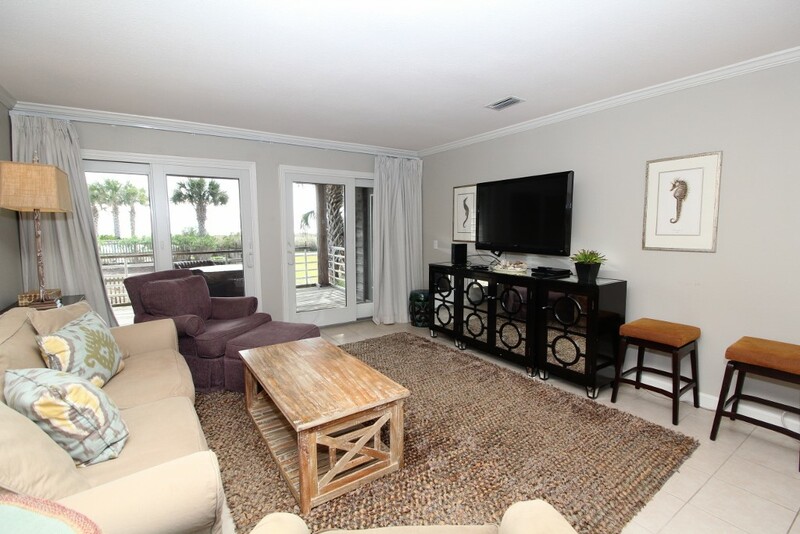 Situated on a pristine stretch of the Gulf Coast, this charming yet well-appointed destination imparts a quaint coastal cottage feel, allowing you to enjoy a peaceful and relaxing respite from the daily grind. You will also enjoy the services of a local liaison that will see to your every need throughout your stay. Luxury Coastal Vacations is the premier rental agency in Perdido Key, offering you luxury extras like fine linens, oversize monogrammed bath towels, and deluxe bath amenities. 24 hour local support is available to make sure your stay is absolutely perfect and stress-free! Needle Rush Point combines beauty, tranquility and fun into one idyllic and unforgettable retreat... Turn your dream vacation into a reality and book today!